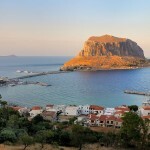 Once you visit Kalymnos, you are instantly swept away by its unique beauty and formidable landscapes. 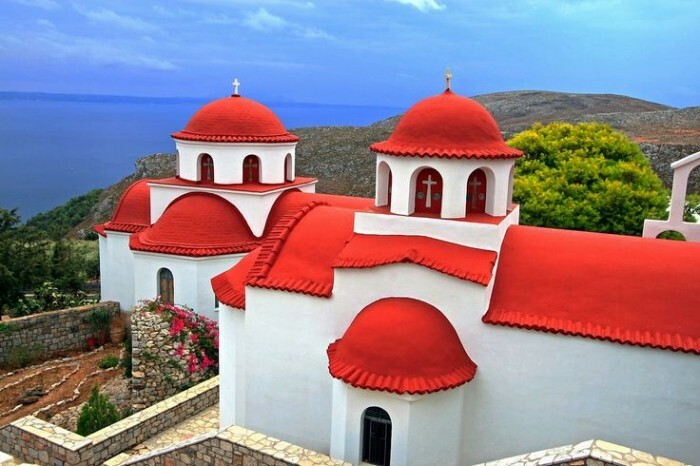 Among the major attractions on the island, there are quite a few wonderful Kalymnos churches you should not miss. In fact, these temples will fascinate you not only due to their devoutness, but also with their architecture and location. So let’s find out which churches to include within your island’s explorations! First of all, the Cathedral of the Transfiguration of Jesus Christ is the most famous church on the island. 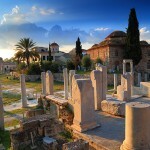 It is located in Pothia and dates back to 1861. You will be stunned by the emblematic size and unique architecture of this temple. 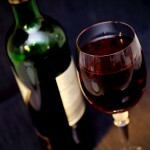 Even the slightest detail has been crafted with love and care, which offers a wonderful outcome to admire. It is worth noting that the church includes sculptures by the famous Yannoulis Chalepas from Tinos at the iconostasis. Bright colors, ample spaces and beautiful frescoes complete a lovely picture in Pothia. 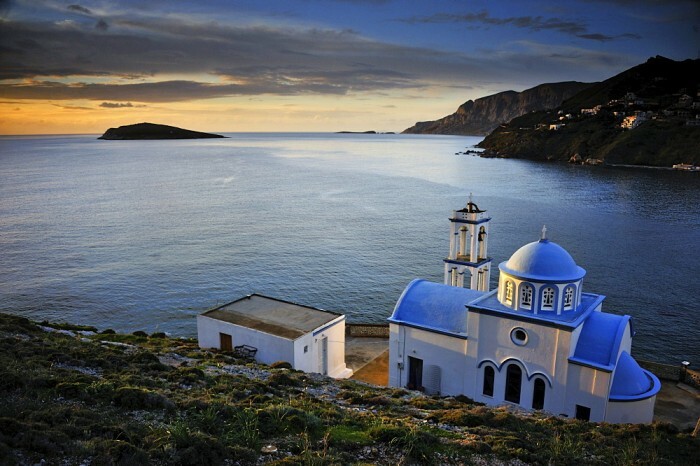 Moving on with the finest Kalymnos churches, we should not leave out Agios Savvas. This temple is located right on top of Pothia on a hill, overlooking the Aegean and the rest of the island, mainly the valley of Pothia. It is made of stone and red tiles, creating a mesmeric image. 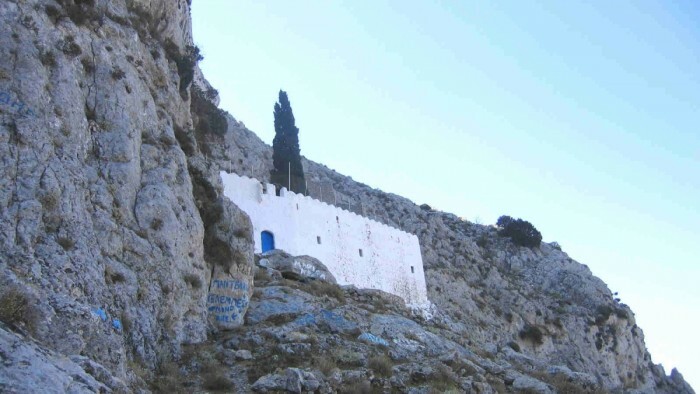 Agios Savvas is the patron of Kalymnos, which explains why this church (or better monastery) is so popular. Then, it is the Monastery of Agioi Pantes. 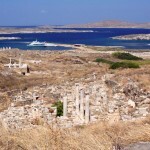 It resembles Agios Savvas and for a very good reason. 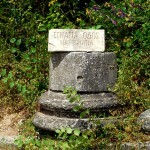 This is where Agios Savvas confined himself, before becoming a Saint. 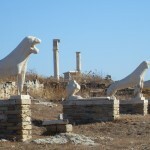 It is found very close to Agios Savvas church and even the architecture is similar. The roofs are red tiled too, although the walls are white in color. As you may have guessed, the view here is also breathtaking. 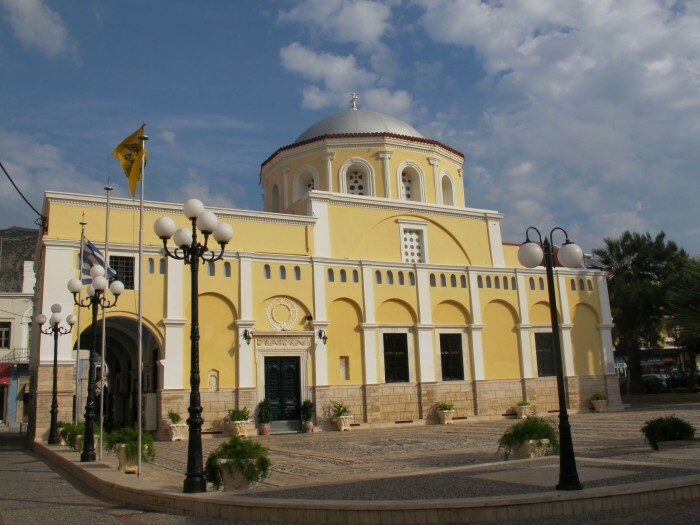 Among other Kalymnos churches to visit, there is the Monastery of Panagia Kyra Psili and the Church of Christ of Jerusalem, the Church of Virgin Mary and Agios Georgios. 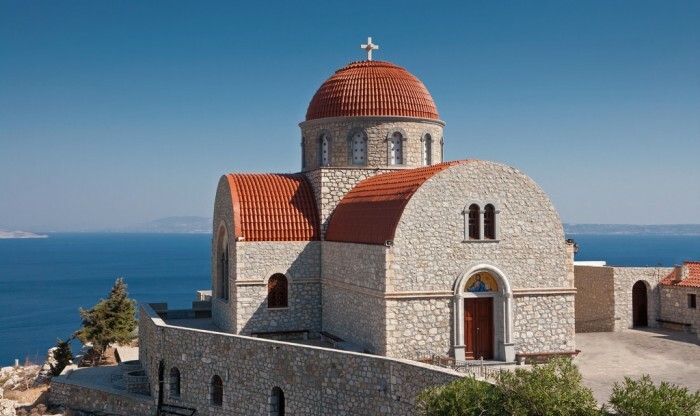 The churches of Agia Sophia and Panagia Haritomeni are also fine examples of religious architecture on the island. 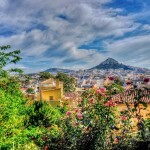 So schedule your visit to as many of those temples as you can and enjoy! 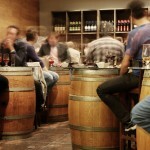 5 Oasis in the Center of Athens for Cool and Amazing walks!